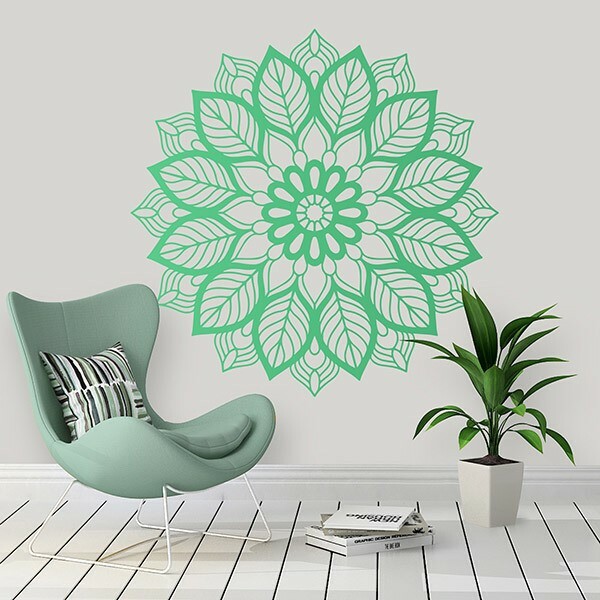 Wall sticker Elliptical Mandala. 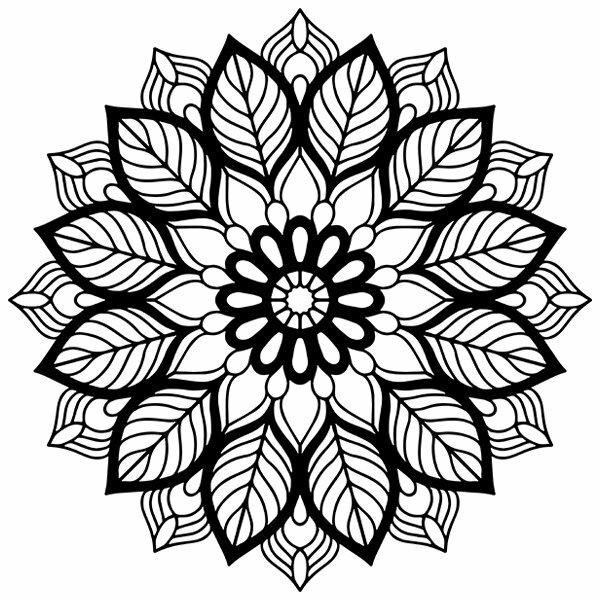 Original design of this mandala that takes several leaves of elliptical form as pattern for its creation. This mandala as an element of the zen and spiritual world could not miss the touch of Mother Nature with the elliptical leaves. Ideal to decorate your home.